"Green New Deal" is insanity. 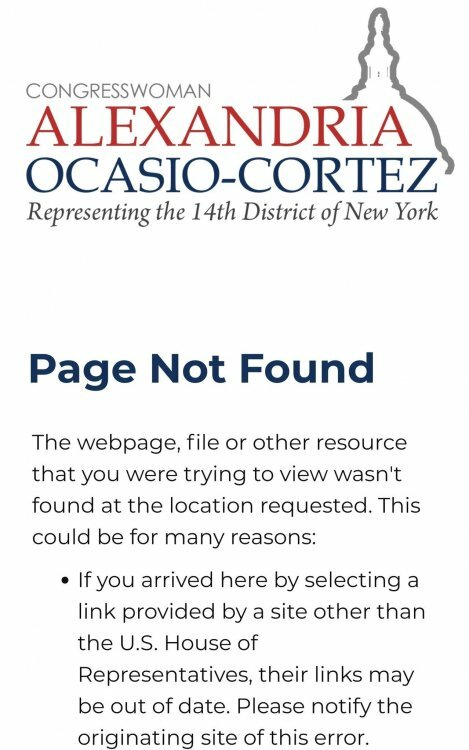 Green New Deal FAQ attached. Please do read it. Here's an excerpt. 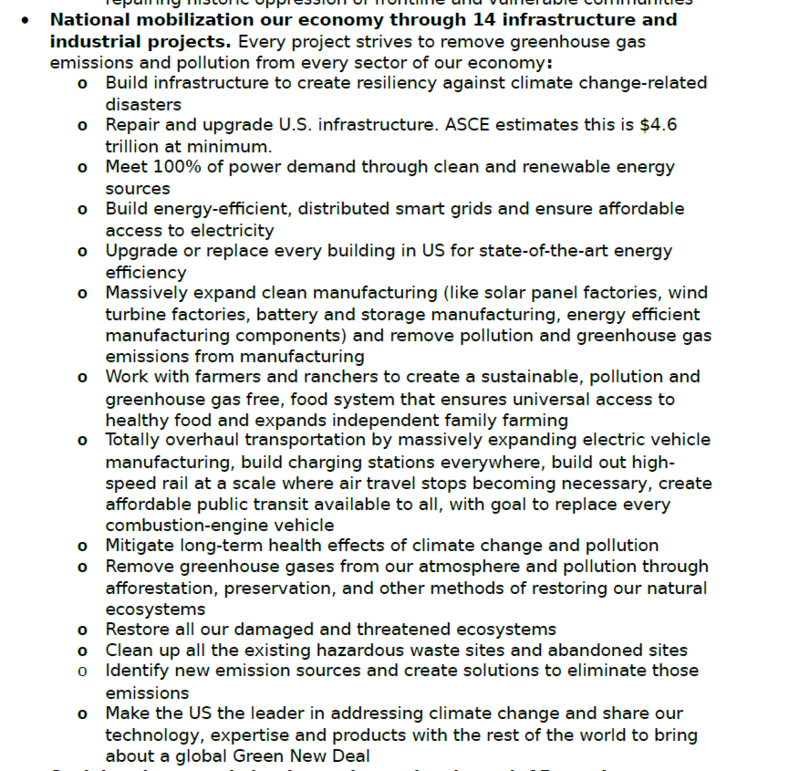 $4.6 Trillion to repair and upgrade U.S. infrastructure ? ! selfish desire to keep what he thought should be his. she was doing in school. toward her degree. She played while I worked my tail off!" Which Green New Deal Big Government Socialist way of thinking do you prefer below - black text or white text? Here's an excerpt. $4.6 Trillion to repair and upgrade U.S. infrasructure ? ! 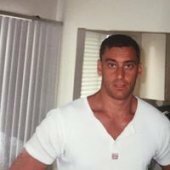 I don’t 100% understand US politics, so please help me. In Canada, people elected for their first terms, unless VERY well known prior to politics, are known as Backbenchers. They tow the party line, speak when spoken to, and generally mind their business and pay a lot of attention to constituents. This lady you speak of has been an elected official all of about 15 minutes. How does she have access to the press, as well as the gumption to release details of said deal. She seems to have an awful lot of influence for somebody with zero accomplishments to date (not that most politicians are accomplished in anything really, but you get my point). Valid questions. I'm scratching my head too. 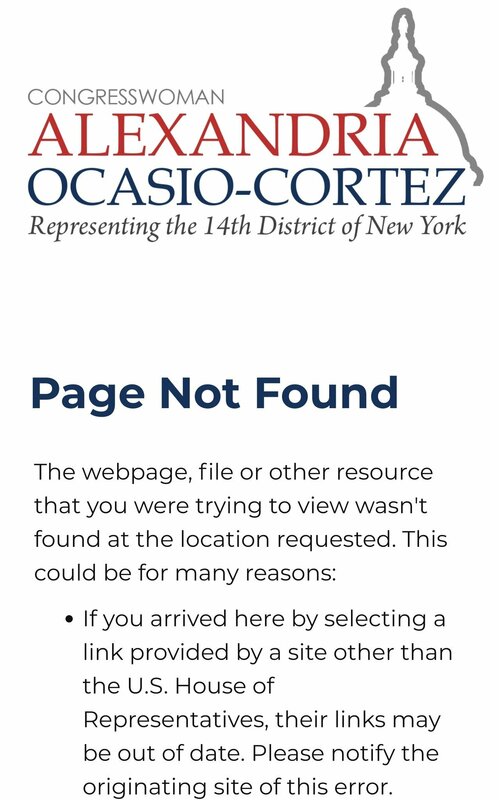 AOC looks to be a "useful idiot" for the far, far, far left. 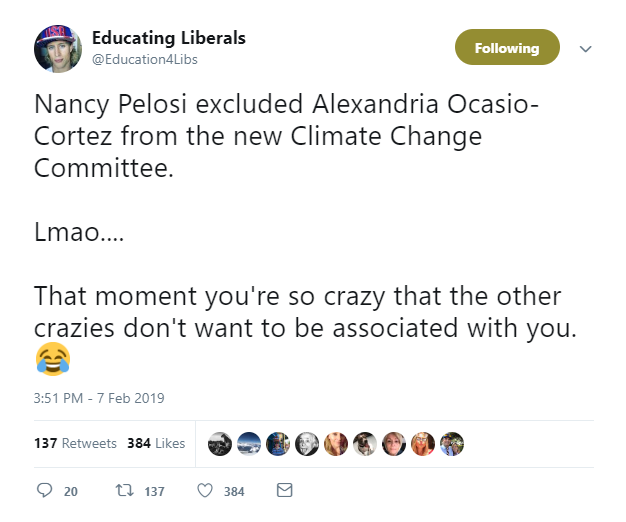 And Pelosi looks like she is starting to rein in AOC, as the New Green Trainwreck gets derailed by public ridicule. ... Essentially, Ocasio-Cortez is continuing to argue for Modern Monetary Theory — something she said "absolutely" needs to be "a larger part of our conversation" in a recent Business Insider interview. The theory says that because governments can literally print money, "they can spend as much as they like," Politico explains. 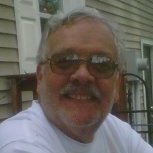 Earlier discussion about the craziness of Modern Monetary Policy (MMT) in this thread on Oil Price forum. Green New Deal is about TAXES. Taxes in the “cloak” of doom-mongering "environmental protection". 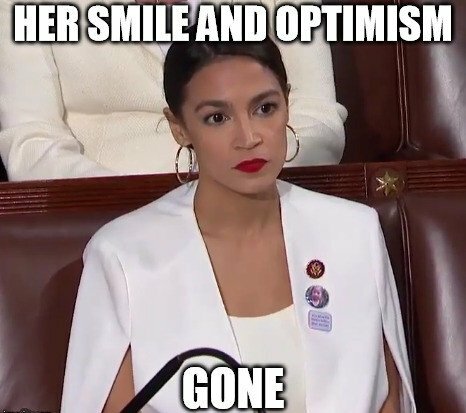 The world will end in 12 years, and other related nonsense from AOC. Carbon taxes were the impetus for the beginning of the Yellow Vest Protests in France. Those protests are still going strong. That is also the norm here in the USA but she is a firebrand who IMO is a great help in turning any thinking person against socialism. 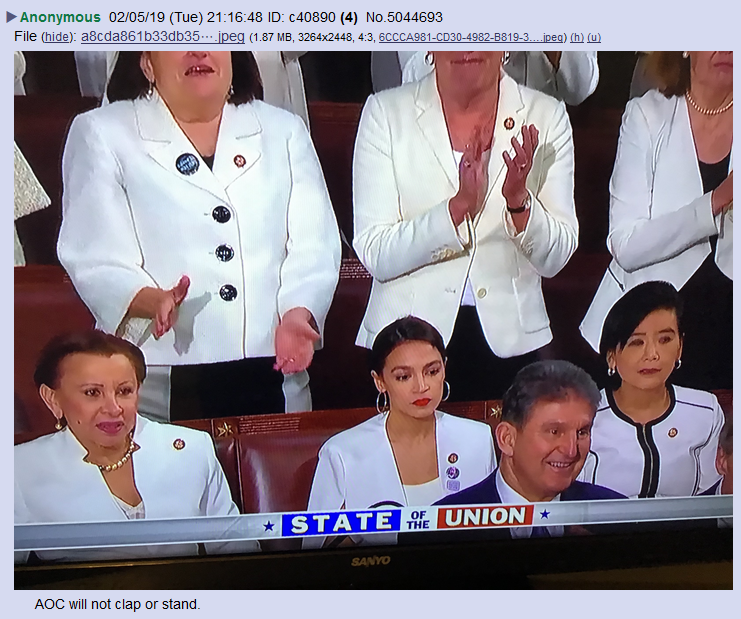 Loved watching AOC at the State of the Union with the rest of the women in white - sitting with a scowl on her face to show such disdain for the President of the United States yet when he gave great praise for the women in Congress she wasn't sure if she should stand. Now she is at the podium today with the old men of the left ranting and raving about the oil and gas industry and that it needs to go. It is the reason America is the top dog in technology, innovation and industry. It lights and heats our homes and business, enables us to travel freely by sea, rail, car and helps make our military strong. 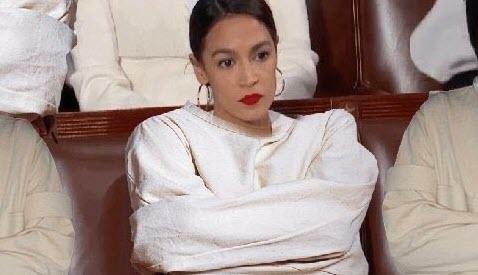 If Ocrazio-Cortez gets her way we'll all be sitting in the dark, freezing our butts off, walking from place to place and vulnerable to every enemy foreign and domestic. And, what about Ocrazio? She'll be hiding under the podium as the people rise up to take off her head! OMG - thank you Tom!! LOL Bernie!!! No need to meme Bernie, text can't possibly add anything to that expression. 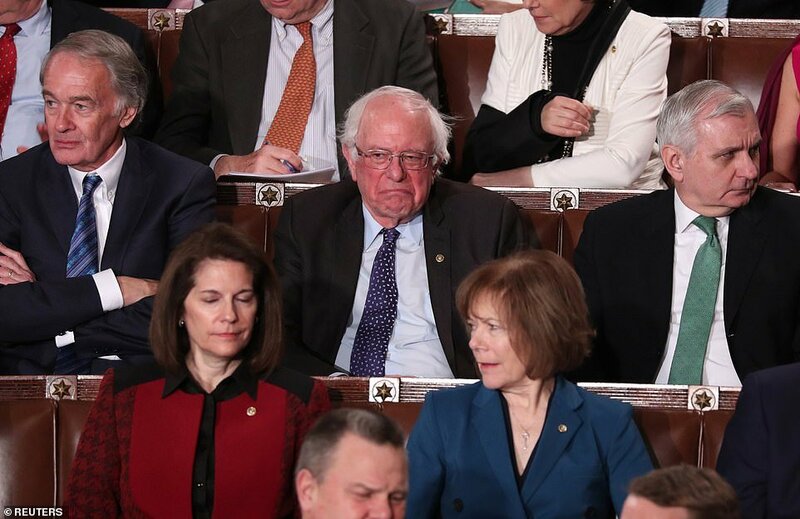 That reaction was when Trump declared that U.S. will never become a Socialist country, if I remember correctly. In the US, you can't get elected in the first place unless you are both obscenely loud and incidentally ridiculous. Trump should have been a 'backbencher' based on your description. When you were in grade school you had had a classmate that was forever doing bizarre stuff to get attention, and who often got away with it. As a grownup that person has no moment of self-doubt when standing in front of a television camera and saying 'If I am elected I will fix the US economy'. These are the people that get elected to national office. 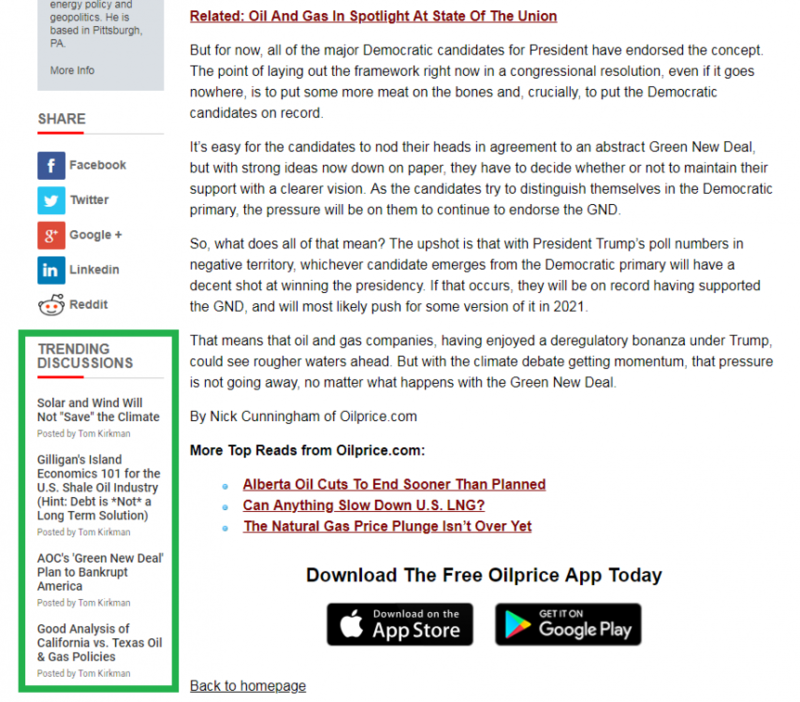 Seems I am not on the same page as Oil Price main news site regarding Trump, AOC and the Green New Trainwreck. ... But for now, all of the major Democratic candidates for President have endorsed the concept. The point of laying out the framework right now in a congressional resolution, even if it goes nowhere, is to put some more meat on the bones and, crucially, to put the Democratic candidates on record. 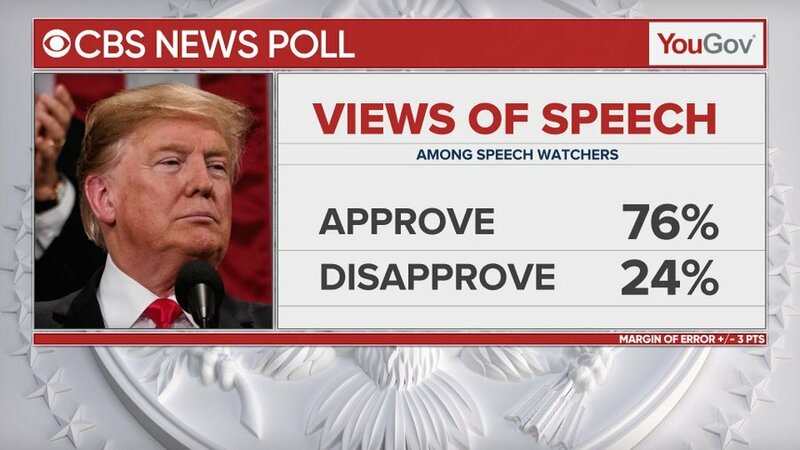 Trump's approval ratings are just fine. If you take the GND thing at face value, it is full of non-starters. However, political processes are based on consensus building, so these ideas will be modified as more people engage with them. Joining with that will be the emergence of whatever technologies affect the economics of the discussion. When I keyword search 'solar cell 1000 piece' I get links to foreign and domestic wholesale and industrial marketing sites. I scan these once a week for pricing trends, in some cases sending inquiries to specific vendors when I see numbers that appear unusual. In the last round of inquiries I found Chinese vendors selling solar panels at 20 cents per watt and solar cells at 14 cents per watt. What I saw looking at the site yesterday was 'new lows', although the prices quoted are usually 'lowball'. If one asks for specific numbers on specific quantities, the numbers are a lot closer to 'market averages'. One vendor that I've had contact with has advertised 4.5 watt cells at 21 cents apiece. This works out to a price close to 5 cents per watt. More than likely when they give me a quote for 10,000 units, it will be somewhere in the 50 cents per piece range. This suggests a per-watt price of somewhere between 11 and 13 cents. CCGT power plants cost somewhere in the area of 33 to 40 cents per watt, plus fuel costs. This made my day, gave me quite a few chuckles. Much more amusing dissections in the link; short excerpt below. This is a silly headline. You cannot cause a currency issuing nation that spends in its own currency to go bankrupt. There is no financial constraint in doing what AOC proposes, there are only real restraints (i.e labor, real resources, brain power, etc.) and we are under-utilizing those, as seen in low capacity use, millions still out of work or in need of a good paying job, not to mention, all the excess world capacity that can be exploited. The flip side is we create a more modern, equitable society whose real benefits far outweigh whatever cost is incurred in making this happen. Speaking of "bankrupting" the nation in financial terms is nonsense. I challenge anyone in favor of the Green New Deal, to implement it in the city of Flint, MI. You know the city that has awful, awful lead pipes still delivering water and disease to our fellow Americans. Nothing has been done, you know why? Because no one wants to pay for it. Not the individual home owners, not the city, not the state. Should we replace that infrastructure, "hell yes." 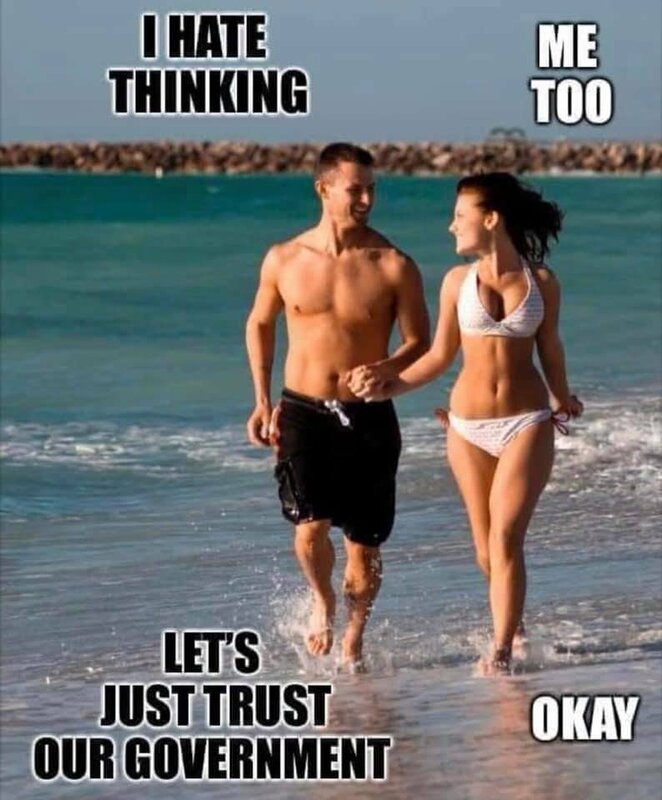 why don't we? because it needs to be paid for. The people actually showing up to the job site need to be paid to provide for their families. If they don't get paid, they have to find work elsewhere. Liberals, get your heads out of your asses. The sky seems to be falling for a long time now. If you have valid points, present with more logic, and less emotion. Clean air and water qualify as valid, now help get policy implemented with real world economics. The economic functions (choices we make) dictate what we do with our day. The Sky has been falling for a long time now, or so you claim. How about presenting one solution, in detail, specifically who is going to pay for it. Not How, but WHO! In case anyone would like to join me in a new, soon to be highly profitable venture: I going to be investing heavily, with a massive loan from AOC's new non-government banks, and some special grants, in high rise, self-sustainable, green, vertically farmed dormitories so that all of us can sell our inefficient houses, which are on the list for destruction, move into the dormitories, and use the proceeds from our home sales to pay for 3 bedroom houses for everyone in India, China and Africa. Oh, and all of the Middle East and South America as well. Just let me know and I'll add your name to the list I'm going to send AOC. I think she's going to start giving out money any day now. 1) What to do with all the used car batteries. 2) Affordability of such autos, and 3) Infrastructure for recharging such vehicles. Last of all, where's the money coming from to pay for this? Is she going to tax vehicle costs by 180% like Denmark? Who would be able to afford a vehicle, other than the government and the ultra- rich? People who live in rural areas will be forced to live in cities in a box and be dependent on mass transit systems. Reminds me of the former Communist USSR. 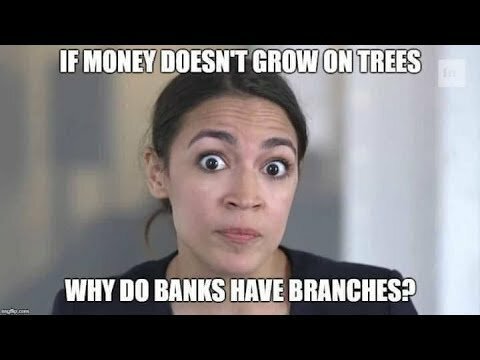 Why do you dislike Alexandria Ocasio-Cortez so much? Do you ever watch the “Person on the Street” interviews where these amazingly clueless people don’t know the name of the vice president, or they’re told the position of the Republicans, but told a Democrat said it, and they think it is a fantastic idea? I can’t stand the thought that people like this can vote, I certainly don’t want them in Congress. Perhaps that means I’m a snob. I think that members of Congress should know what the three branches of government are off the top of their head. Pretty much anything that you could have picked up from SchoolHouse Rock shouldn’t trip you up. She minored in economics, and she doesn’t understand how unemployment gets calculated. That demonstrates willful ignorance of a topic in which you’ve been formally educated. Now, when you get into her politics, I’m Libertarian, she’s Socialist; there is no common ground. For me, her ideas go from untenable to impossible. These ideas represent a child-like understanding of people, economics, and willful ignorance of history. I don’t like that. Having come from extreme poverty, it angers me when people equate poor with authentic. 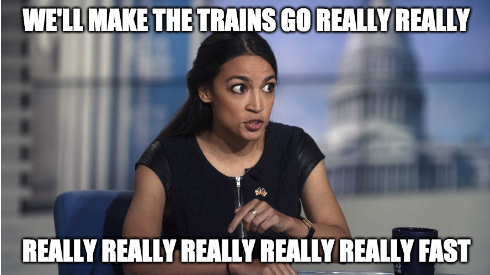 When she claims to be from the Bronx instead of an incredibly wealthy suburb town that I would have loved to have grown up in, it makes me dislike her. She drives people apart with her classism. She thinks that the way to fix all of our woes is to take money from others. At no point does she say, “We all have to sacrifice to make these dreams come true.” She keeps threatening people with the power of government. She’s going to punish NFL owners for not rehiring Kapernic. Someone gets lippy on Twitter, and she points out that Congress has subpoena power. Do you know who she doesn’t go after with her rhetoric? Hollywood billionaires and millionaires seem to be exempt from her scrutiny. That isn’t funny, it is terrifying. She has the mentality of a bully. That really bothers me. It makes me not like her. 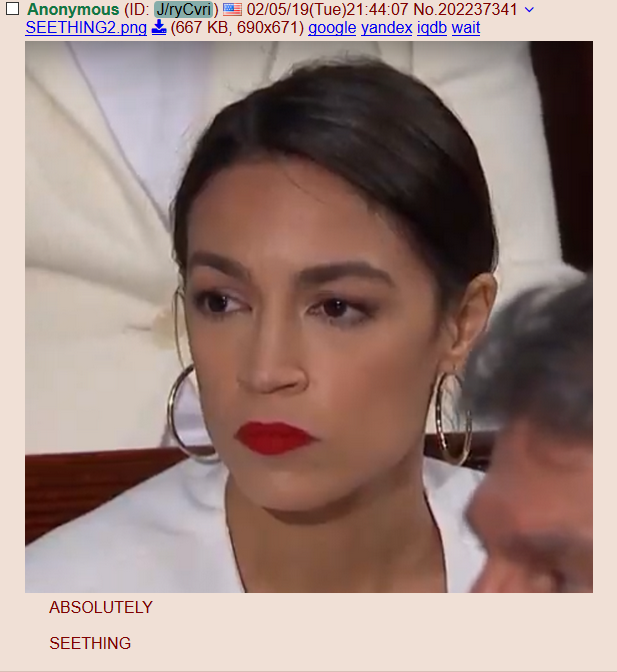 When you ask people on the left why they like her, they say she’s young and energetic, that she has “fresh” ideas. Young and energetic are positive characteristics for a cheerleader, Socialism is not a fresh idea. It is an old idea, and in the 20th Century alone, more than 100,000,000 (one hundred million) people have died, people in the 21st Century are still dying because of this horrible idea. Heralded as the new face of this murderous political position, and she embraces it as if it were an honor. I don't like her for that.